Early last week, after a 3-day, intensive, exhaustive training session, I was having a bath and listening to a programme on Radio 4. This is my safe space. The room at the top of the house, from which I can just see the Shard in the far distance, all the way across London, through the bare branches of the ash trees opposite. The room where the ideas come. Though that day I was too tired and I just wanted to listen. The programme happened to be Short Cuts, hosted by Josie Long, and an episode called Me and You. It featured an essay by a US blogger called Stacia Brown - a letter to her daughter about the trials and tribulations, the pressures, the truth of being a mother, a provider and a writer, and how sometimes (often) being a provider and a writer can be two quite opposing things, and the tension between them almost too much to bear. If you write, can you afford to provide, and yet, can you afford not to write? Anyway, Stacia Brown is not a First Lady. She is the kind of person Michelle would understand very well: a hard-working, black single mother, getting by as best she can. 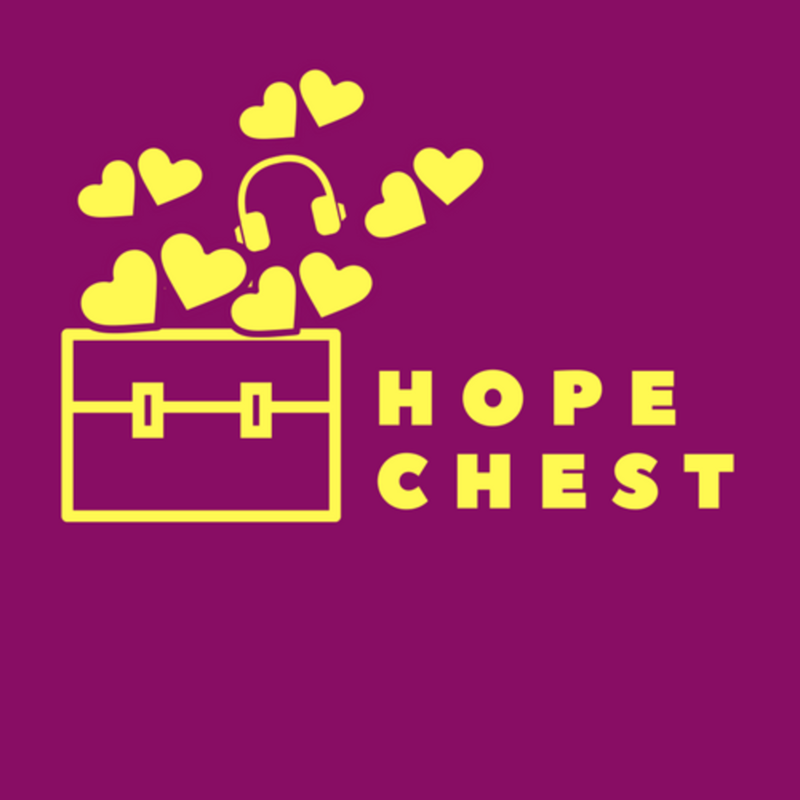 In a series of essays run as a podcast called Hope Chest, she writes to her daughter tenderly, but laying bare the truth about the hard life she's chosen. If you're a writer, and life is not a bed of roses for you, you might want to check her out. The training session I'd come from was one on teaching writing skills for academics. I teach more than I write at the moment, because the teaching pays reliably and the writing doesn't, and it's hard to turn down an opportunity to do it. Also, I really enjoy it. I love the instant feedback the students give, the clear improvement in their writing, the pleasure of their supervisors (among the students at uni) when they see that difference too. I love reading the stories - academic and creative. I learn so much from them too. If I didn't love writing my own stories with a passion that will never leave me, I could do it all day. The teaching makes the writing possible (it's part time and it saves me from getting a 'real' job) and impossible (it soaks up that time and brain space anyway). 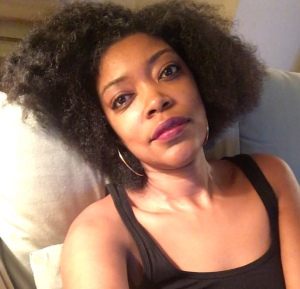 Am I a writer or a provider? I know what Stacia means, I really do, though I'm doing it in South London and not dealing with half the issues and prejudices she encounters, and nor am I - but is it such a bad idea? - making a podcast about it. There's been a flurry of debate about the findings by the Institute of Fiscal Studies that male graduates from creative arts courses actually make less money than their non-graduate peers by the age of 29. While in general 29 year-old graduates are making 25% more than non-grad peers, and 29 year-old women are making 50% more. Some (very successful) writer friends have pointed out the value of British creative industries to the economy, which topped £100 billion last year, and enthusiastically proclaimed that we need lots of people to do these jobs (we are the home of Shakespeare, Austen, Vivienne Westwood, Stella McCartney and Harry Potter after all), and students must still aspire to do what they love. Which sounds great. And we do indeed need a lot of trained people for those fantastic, super-valuable, much-underestimated industries. But we should also be honest that we have more people than we need, and that for everyone who gets a decent living wage doing what they love in the arts there are increasing numbers who've paid £30,000 for a degree who will earn less than the living wage, and probably make that by delivering pizza? I met a girl over the weekend who helped out on our training course and who's studying to be an optometrist. She wants to be a stand-up comedian and/or a social entrepreneur. She's feeling a little jaded about her course but I told her she's absolutely doing the right thing. There are times when a book sells to two - or twenty - countries, and royalties do actually pour in. Sometimes that TV option you sold turns into something and your story wins a BAFTA. (Yes, Jo Nadin, I'm talking about you.) But not always. 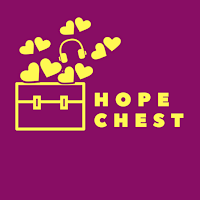 I've spent this morning doing reading and admin for 3 of my current (impermanent) teaching jobs, and building a (paid) event I want to do for schools around my next book. But not writing. Now this blog is done, I'll spend the hour I have left before the kids come home trying to write a few hundred words of the next story. An hour, I hope, of being bright and shiny, and reaching for the stars. It is -- and true. I think we encourage youngsters to 'reach for the stars' while retaining a cold sense of reality. I always knew that if I tried to make a living as a writer, I would be broke most of the time. With my background, my expectations were never high anyway. Say 'another string to your bow' instead of 'something to fall back on.' The other string gives you another income source and more experience to write about. I like that, Susan! I never did like 'something to fall back on' as a phrase. Having just watch my younger son attempt the violin, I'm with you on strings and bows.